Today’s Guest: Actor Kevin Sorbo, star of “Hercules, The Legendary Adventures” and author of True Strength. 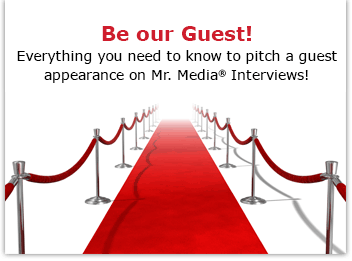 Mr. Media is recorded live before a studio audience of Hercules fanboys who loved Kevin Sorbo’s show but couldn’t spell half the characters’ names… in the NEW new media capital of the world, St. Petersburg, Florida! Without getting into too much detail, I had some personal health issues a dozen years ago that mirrored many of the same symptoms and treatments that former Hercules star Kevin Sorbo reveals he endured. So when he writes about the angiogram, the dizziness, weakness and having to relearn things we all take for granted like how to walk and see – I really could feel his pain. True Strength: My Journey from Hercules to Mere Mortal and How Nearly Dying Saved My Life, the new book Sorbo has written about the strokes he suffered and the long road back, is a compelling read, whether you were a fan of his work on “Hercules: The Legendary Journeys” or “Gene Roddenberry’s Andromeda” – or you don’t recognize one of the most beloved TV stars in the world at all. It’s a painfully human tale of a man’s struggle against himself and how he deals with a body and a life turned inside-out. I heartily recommend it to you. 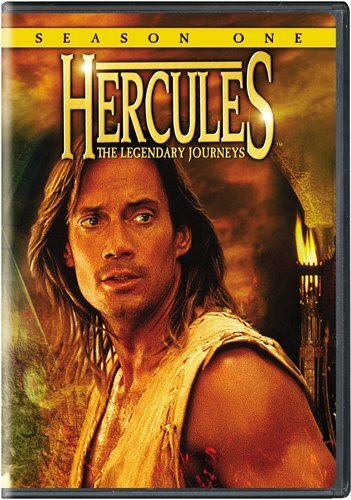 Order ‘Hercules: The Legendary Journeys – Season One’ starring Kevin Sorbo, available from Amazon.com by clicking on the DVD cover above!